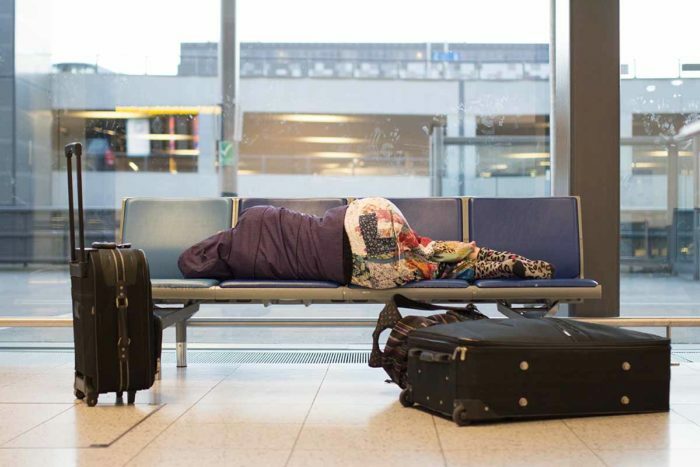 No matter where in the world you’re traveling, oftentimes you’ll find that you have to deal with at least one layover. 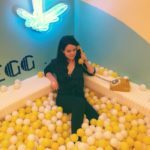 While we always like to hope that our layovers are nice and quick, there are times when we’ll find ourselves full of nothing but time and boredom while we’re waiting to board a plane. 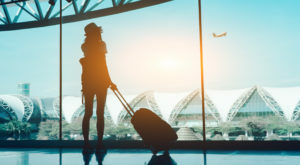 Keep your wallet closed and yourself occupied with this list of ways to stay busy for free the next time you’re stuck at the airport. 1. Go for a walk. 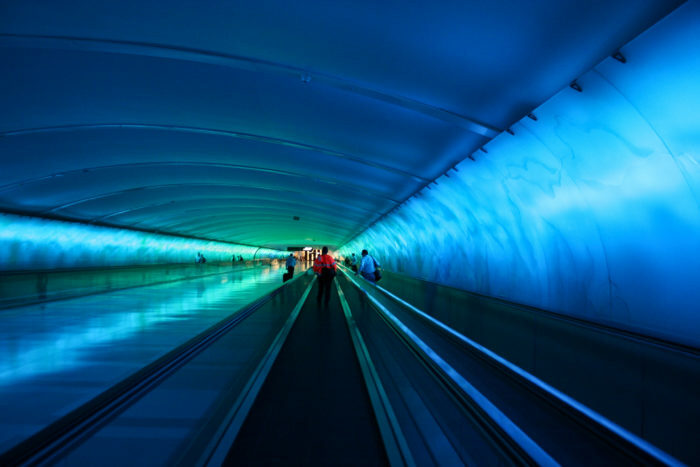 All across America you can find exciting airports that are full of unique art and installations that will wow you. You never know what you might find when you take the time to stretch your legs! 2. 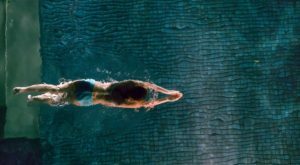 See if there are any free activities to take advantage of. 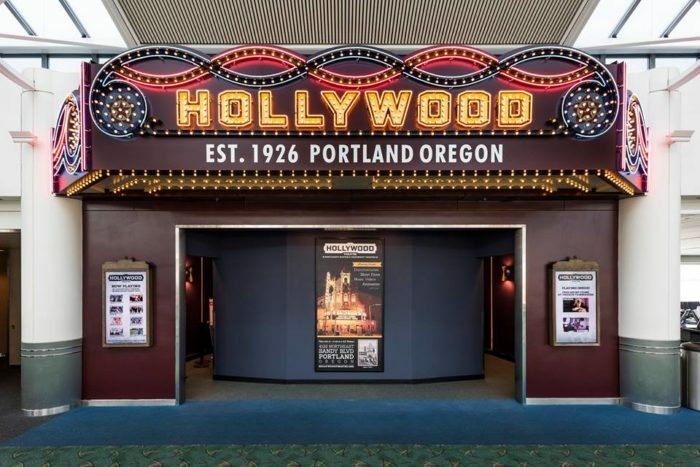 One of our favorite airports to travel through, Portland International Airport actually has its own mini-theatre that offers free movies. 3. 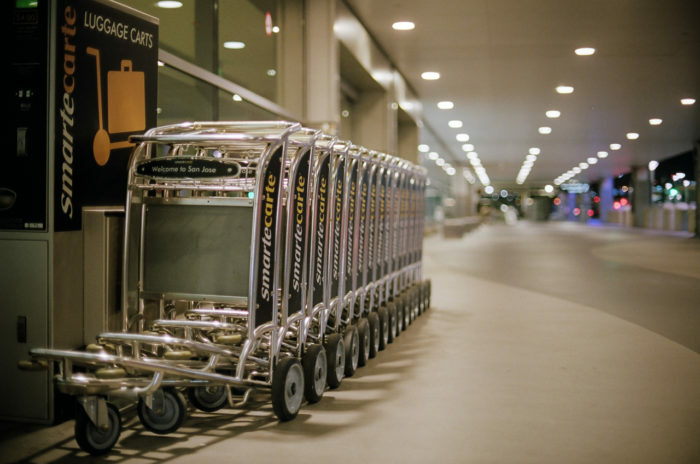 Make the most of your time and return lost luggage carts for money. 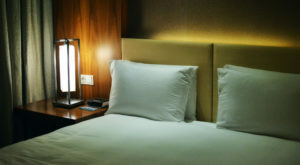 Stuck dealing with a lengthy layover? Then look around the airport for stray luggage carts! Return them to their rightful home and you might earn enough money to buy yourelf a treat. 4. Don't forget to enjoy the view. 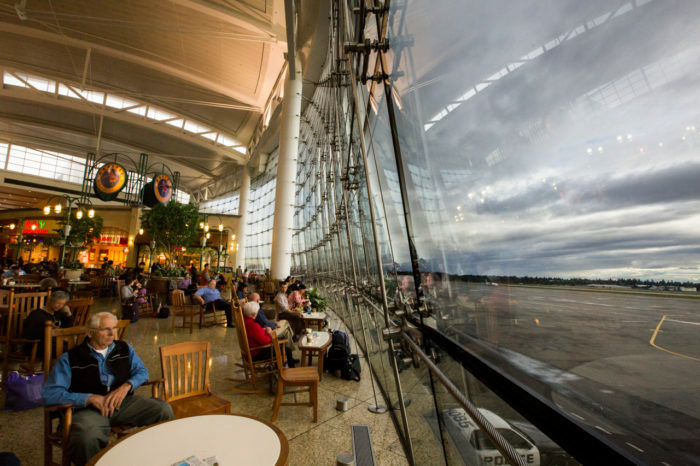 Lots of airports around the country have lovely rocking chairs set up by their big windows, giving you the chance to sit back, relax and enjoy the view. 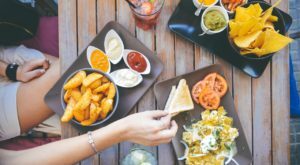 If you're not in the mood to socialize, you can always get yourself situated at your gate and watch the show that's playing right before your eyes. People watching is always a fun and free activity. 6. Charge up all your devices! 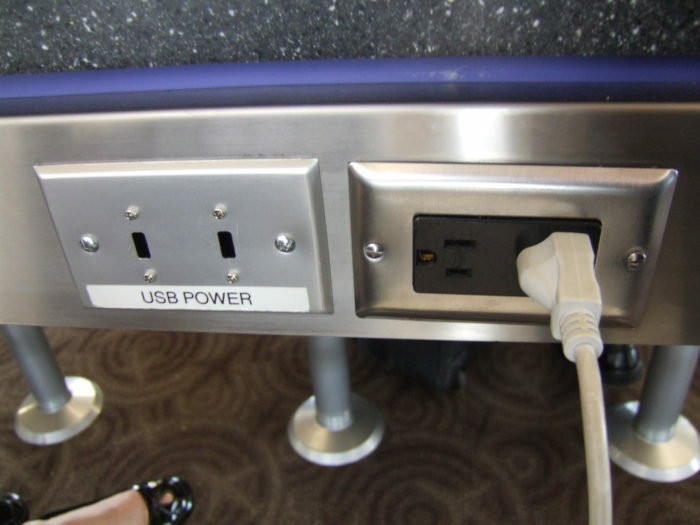 Nowadays at most gates, you can find chargers built right into to your seats or charging stations that you can use. 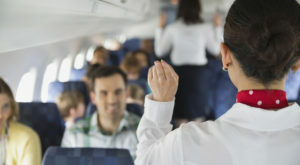 Before you board your plane, make use of these outlets and charge up all your electronics before you get up in the air. 7. 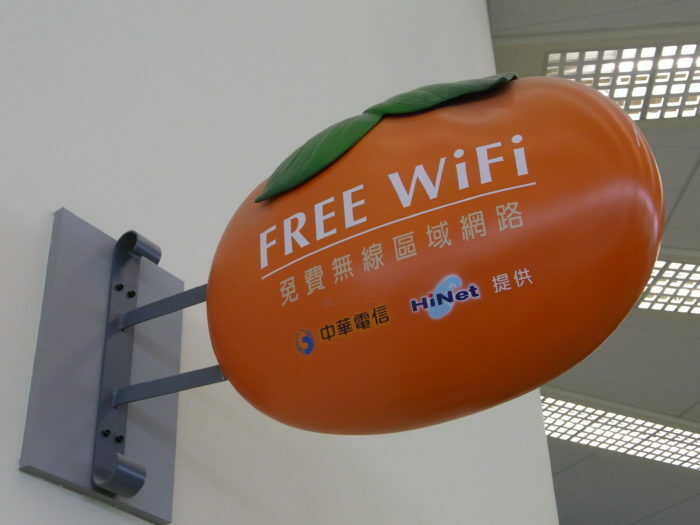 And connect to all that free WiFi. 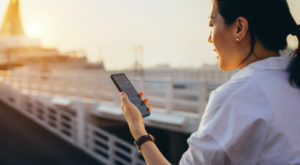 Most airports around the country offer free WiFi, so be sure to connect to it so you're not using up all your data while traveling. 8. 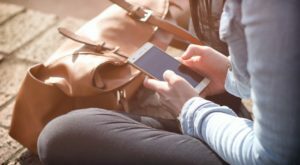 Make use of the apps on your phone. 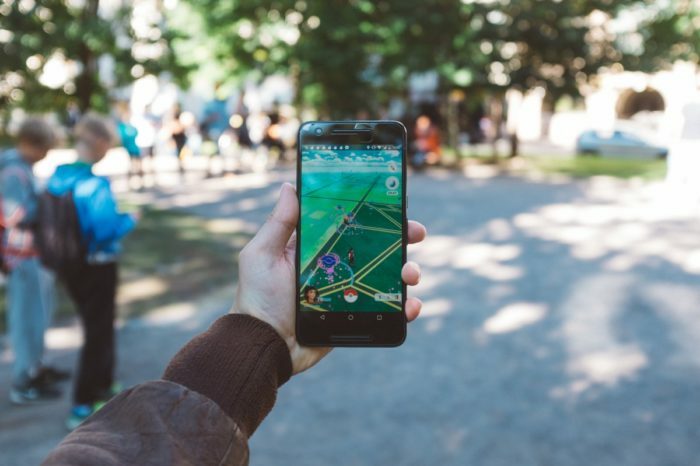 You can find plenty of interactive games that are fun to use while you're out in public, for instance - Pokemon Go. Adventure through the airport and see how many Pokemon you can find! 9. Bring your nerves to the nearest Meditation Room. Another thing most airports have? Meditation Rooms. 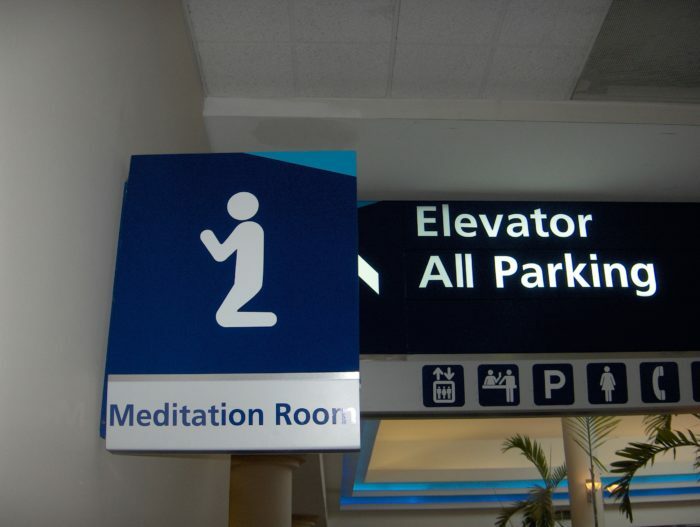 If you're a nervous flyer and need a quiet space to unwind in before your flight, try seeking out the nearest Meditation Room. Nowadays lots of airports offer free lounge areas where you can take a nap or relax, but it also never hurts to set up shop at the gate you'll be traveling out of! Just make sure you're not taking up any unnecessary space in crowded areas or popping anyone's personal space bubble. 11. Or take the perfect selfie. 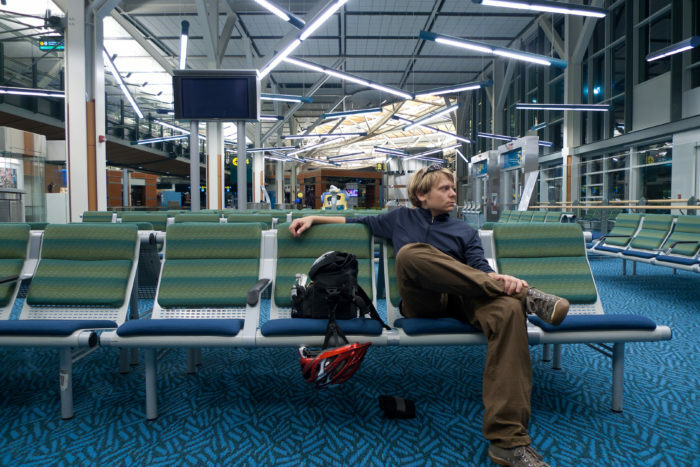 Remember when we mentioned all of the great things that you can find while exploring an airport? These great things are also often the perfect picture-taking paradises. 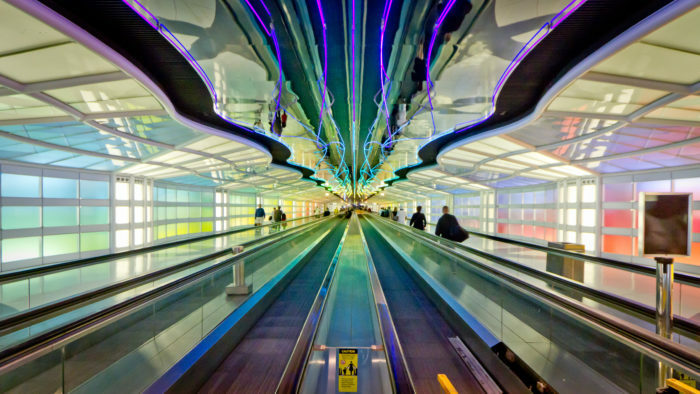 Whether you're in need of a new profile picture or just want to spice up your Instagram feed, eye-catching airports like O'Hare International Airport are always fun to photograph. What’s your favorite way to pass the time while you’re stuck in an airport? 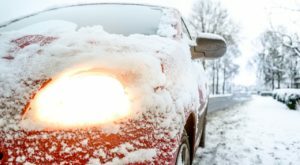 For more helpful travel tips, read about how You Could Be Entitled To $700 If Your Flight Is Delayed!